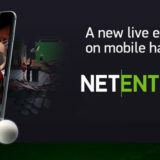 Netent have finally launched Netent Mobile Live Casino. It’s been a long time coming since I first announced it’s development back in February 2016. I was led to believe that the launch of the mobile live casino would be earlier in the year, but no matter, it’s here now. They’ve done a great job. 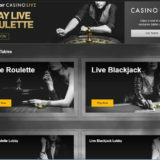 The first release only contains Live Roulette with Live Blackjack following soon. 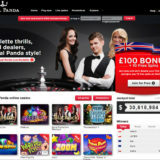 Leo Vegas are one of the first online casinos to have implemented it. Click here to take a look. 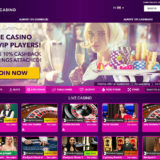 NetEnt, the leading developer of exciting world-class digital casino solutions, has added another trailblazing product to its offering with the launch of NetEnt Live Mobile. Delivering its innovative live casino experience to customers at home or on the go, NetEnt Live Mobile includes a host of special features, including portrait mode, and the ability to place bets during a spin, just like at land-based casinos. 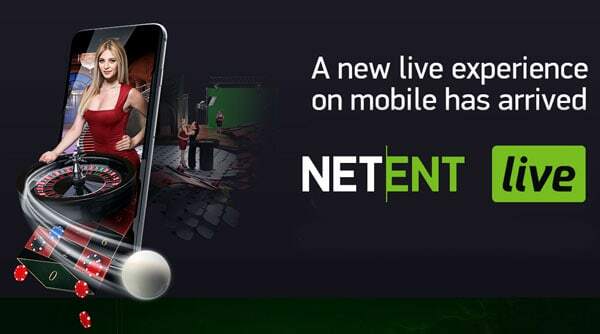 NetEnt Live Mobile was designed and developed together with casino players, to ensure the ultimate gaming experience and, using Chroma Key technology, can be 3D branded to suit any operator.